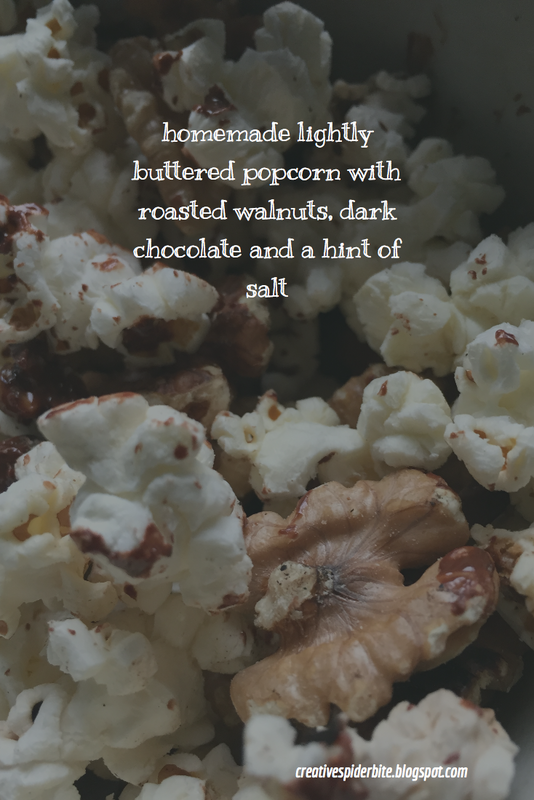 Waste Free Homemade Popcorn for Movie Nights with a film review from "The inner Circle"
I am very honoured that Michael asked me to pair up with him & the Cheetah for his 100th Film review on the Inner Circle. 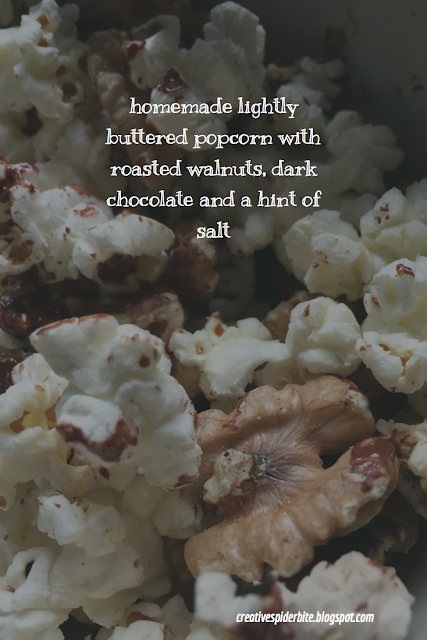 He is reviewing a real popcorn movie, a family friendly Hallmark mystery movie that I watched last night on his and Paladins recommendation and I can only agree with them! They reviewed the first mystery of the Aurora Teagarden Mysteries "A bone to pick". Michael & Paladins reviews are non sponsored so you can be sure to get their honest opinion! Michael is very resourceful in finding DVDs on sale ( I read somewhere he never spends more than 1,50$ for a movie). He then puts down 3 dvds on the carpet and lets his ginger cat Paladin, with the personality of a cheetah pick the movie. The movie Paladin sniffs at first is the pick for the next review. So go make yourself some popcorn and enjoy the movie recommended. 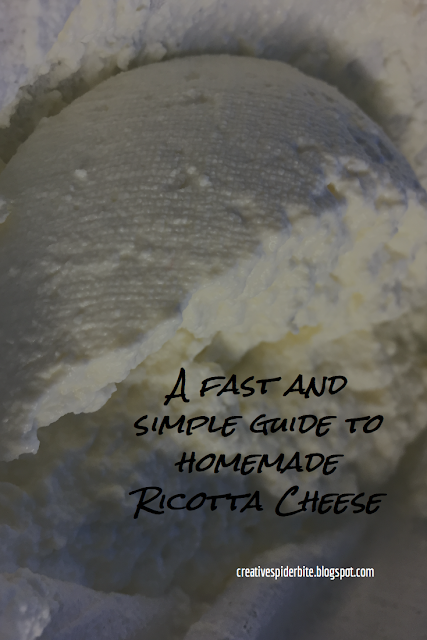 How to make Homemade Ricotta Cheese - simple and fast! Today I was frantically looking for a kid friendly recipe to use up my left over Rocket salad (or if you tuned in from the states - you call it arugula) as you know it is a bit spicy. 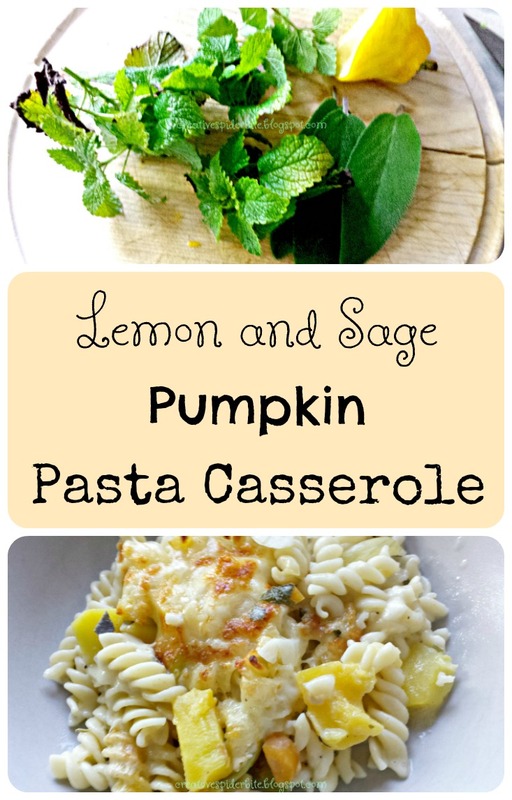 So I came across a recipe for a pasta dish with rocket in it, but it required ricotta cheese, which I didn't have. But I remembered seeing on many pages various recipes for homemade ricotta cheese, stating how simple it is! 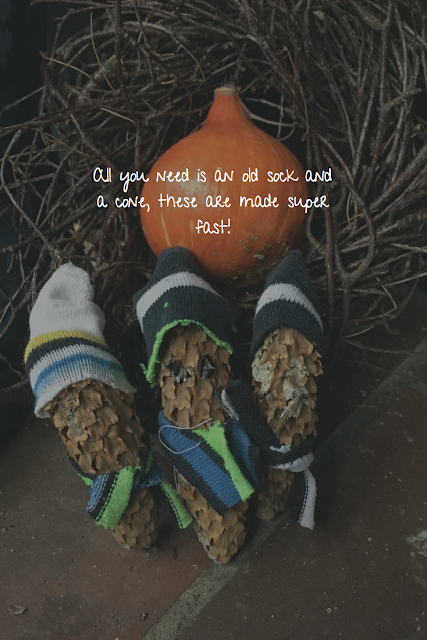 Well, let me tell you: it is not just super simple but also very fast! 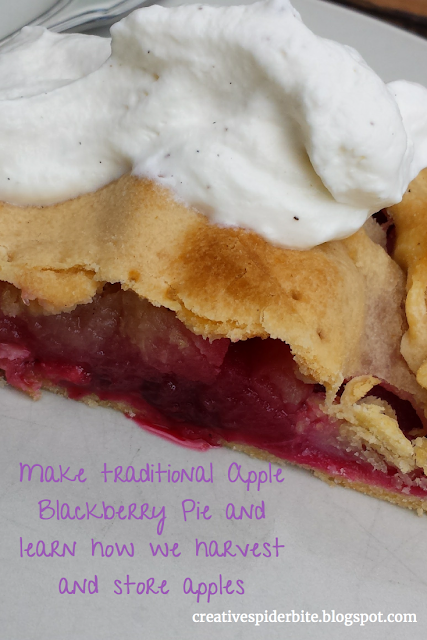 If you are not to picky on the consistency you can have it done in under an hour! If you like it more solid it might take 1,5 hours. But as I only needed it for a sauce this was a fast make! Some days just call for not the healthiest comfort food. You agree? We had more than a hole week of it. 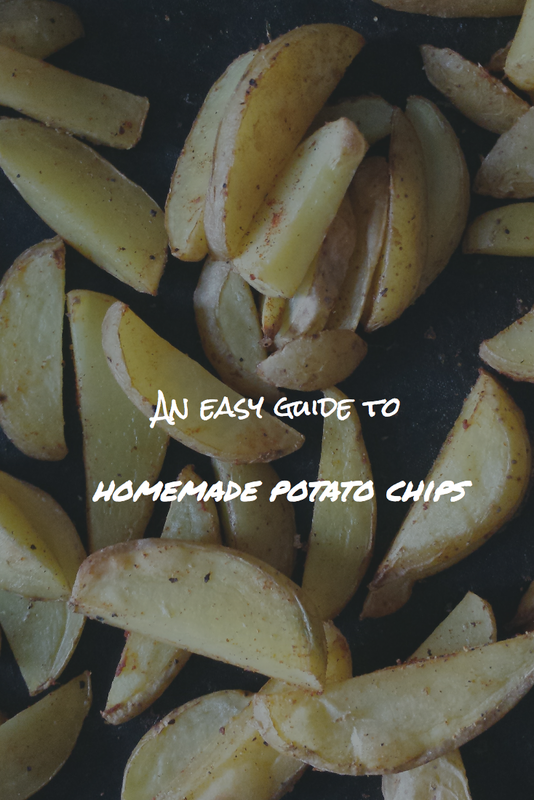 And I decided I would share this very simple guide of homemade potato chips with you guys. Shop bought potato chips are often made from mashed potatoes with additives or cost an arm and a leg, when all it needs is a few potatoes! I bake mine in the oven, as I don't have a deep fryer. 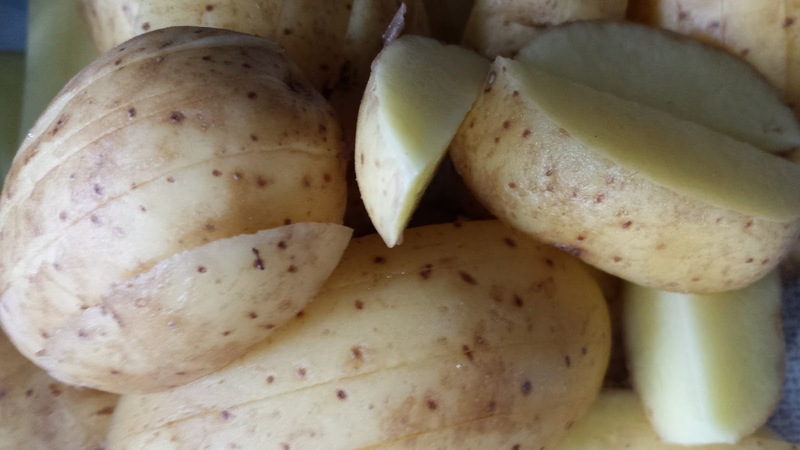 I wash the potatoes, if they are new ones, they get to keep their skin, if not, I peel them. Next I chop them lengthwise into chip size. The boys and I were out picking apples this weekend. Unfortunately this years harvest isn't as plentiful as the years before. In early Spring frost hit the trees while they were in full blossom and at their fragilest. I am not sure, if I will have enough to make apple sauce to last for the whole year, but we´ll find a replacement when time comes. The boys still had a blast climbing the tree and picking the apples. What we usually do is we collect them all, including the ones that have fallen on the ground as they only attract wasps and slugs if you leave them there. And we have plenty of those around anyway and we don't need any more. Carrot harvest has started here. The days got cooler. I have started to light fires in our fire place again. This time of the year simply calls, no what do I say it cries for carrot cake and some hot café au lait!